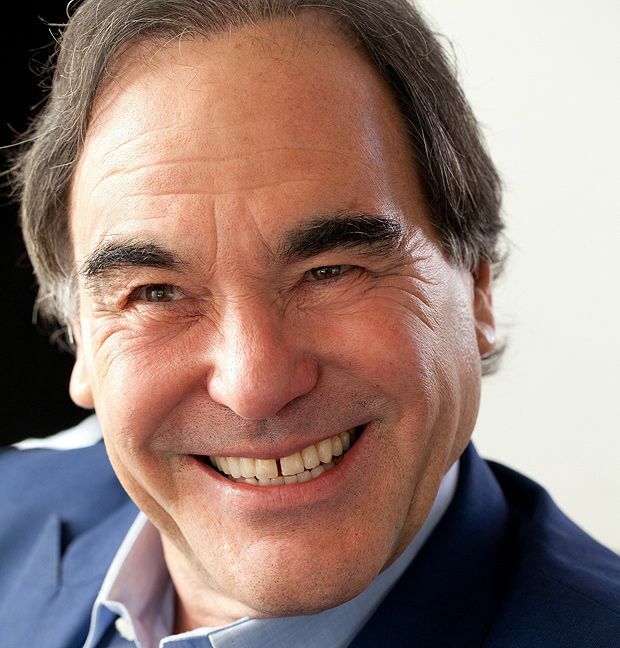 Director, writer and producer Oliver Stone will appear at the Edinburgh Filmhouse on Wednesday 9 March. Stone has directed almost 30 feature films and won three Oscars (for Best Director on Platoon and Born on the Fourth of July and Best Writer for Midnight Express). Almost as famous for his political views as his movies, Stone's eclectic filmography – including low budget horror The Hand; his attack on corporate greed Wall Street; rock biopic The Doors; political thriller JFK; the ultra violent Natural Born Killers and 9/11 tribute World Trade Centre – has made Stone one of the most celebrated and controversial directors in Hollywood. The event has been organised by the University of Edinburgh in partnership with Edinburgh Filmhouse and Edinburgh academics Dr Jonny Murray and Dr David Sorfa will join Stone on stage to discuss his life and career, including upcoming feature Snowden. During his time in the city the filmmaker will also take part in a number of workshops with students at Edinburgh College of Art and the School of Literatures, Languages and Cultures. Professor Chris Breward, Principal of Edinburgh College of Art, said: 'We are delighted to be able to host Oliver Stone’s visit to the University of Edinburgh. His ground-breaking work resonates across all of our world-leading film-based programmes in Edinburgh College of Art and the School of Languages, Literatures and Cultures, and speaks to broader student and staff interests in politics, biography, documentary and the power of the media. See Oliver Stone in conversation, Wed 9 Mar at Filmhouse, Edinburgh. Tickets on sale from Thu 18 Feb. The Oscar-winning director of Platoon (1986), Born on the Fourth of July (1989) and JFK (1991) talks about his career.